According to a recent study, users spend 90% of their time in apps compared to the mobile Internet and users download on average 8.8 apps per month. Apps aren’t something that we just use, they are tools that we depend on to run our lives and our businesses. The great ones become habit forming and the bad ones are used once and then deleted. At iTexico, we only put out great apps that we would want to use ourselves and these are getting noticed. We are excited to announce that iTexico was recognized as a Top App Developer in Austin, Mexico & Latin America. iTexico was given this honor by Clutch.co a reputable technology research and client reviews firm located in Washington, D.C. 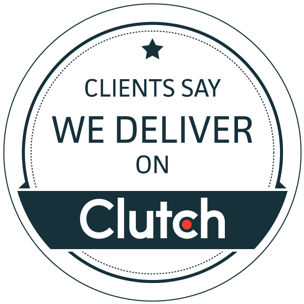 Clutch scours IT markets around the globe to find the best technology firms. Next, they determine a company’s dependability, communication and quality based on verified customer reviews, which are conducted over the phone by analysts. 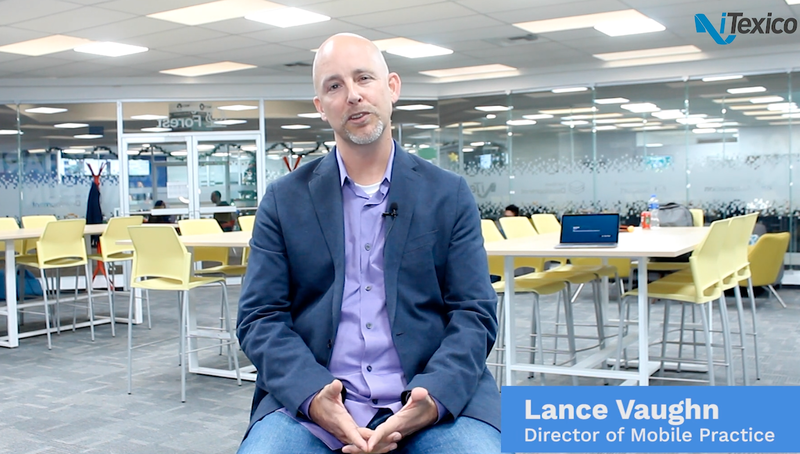 Once they have narrowed down the top agencies by location or specialty, the firm publishes a leader’s matrix for small to mid-sized businesses to access this information and help them meet their technology needs. Earning a spot on a Clutch list is an awesome accomplishment, and we couldn’t be prouder of our talented and devoted mobile app development team! “Everyone has shown us repeatedly how committed they are to helping us and our clients succeed. iTexico really cares about their customers, and they’ve proven it again and again. Sometimes, we need people on short notice to help us with an urgent fix or change. Without fail, iTexico has always been there to support us when we needed them.” - Staff Augmentation for Software & IT Consulting Firm. At iTexico, we take each project and treat it as if it were our only one and infuse it with our passion and innovation. Our priority is bringing every client’s vision to life by giving them the best app to enhance their business goals. Together, we’ll keep making incredible strides and we couldn’t be prouder of what we’re delivering. Visit our profile on Clutch to learn more! 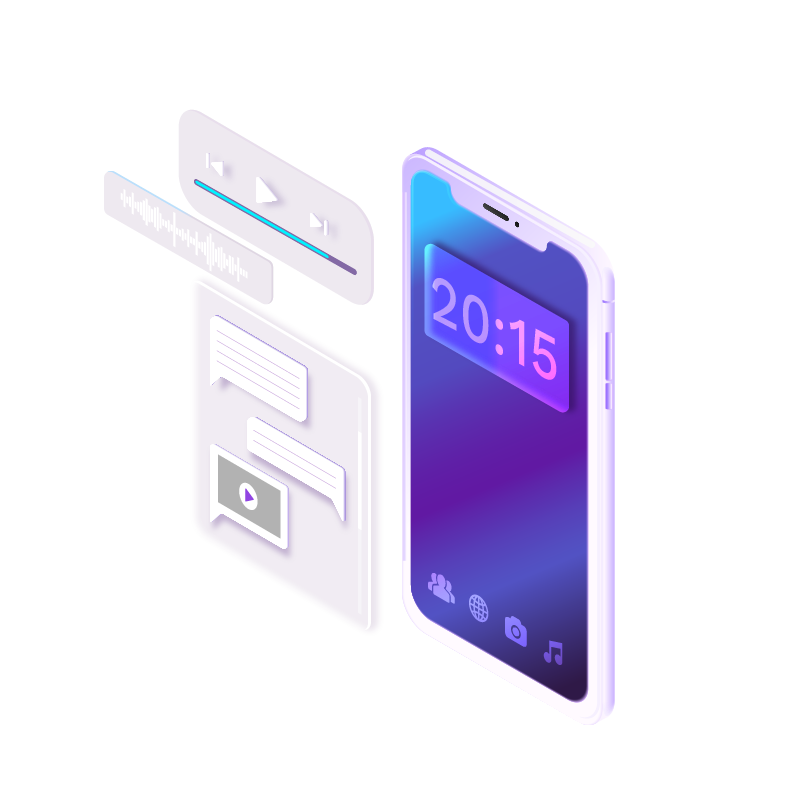 For full information on how our services can help you, please visit our Mobile and Digital Product Design Competencies Pages.